A few years ago, I pitched an idea to a selection of car manufacturers. 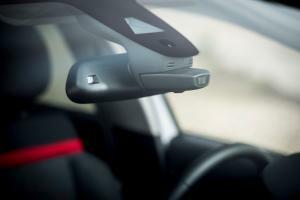 With the windscreens of new cars becoming increasingly adorned with forward-looking camera-based safety systems, plus the rising popularity of dashcams suckered onto the same piece of glass real estate, I proposed a union of the two. 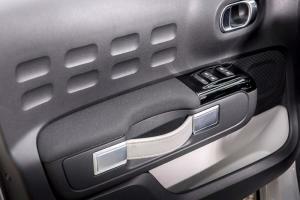 Add an SD Card slot, perhaps secreted away in the glovebox, and use the existing camera as a built-in dashcam. 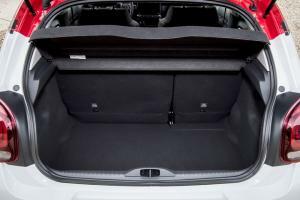 Coupled with the car’s existing systems such as ABS, airbag sensors and satnav, it could offer all the functions of even the most expensive aftermarket camera set-up. You could even link it to the car’s alarm so that if anyone tampered with it while parked, the camera could record the incident. To me, it made perfect sense. Unfortunately, no-one seemed keen to take up the idea. 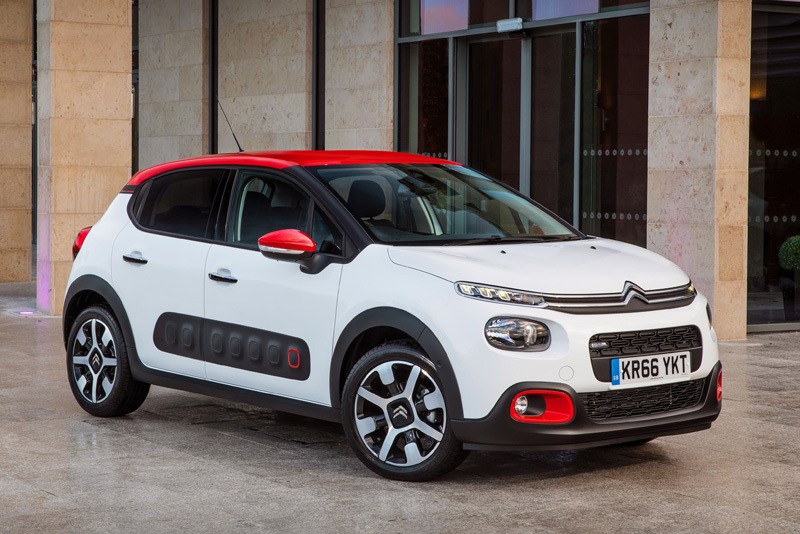 Perhaps I should have just spoken to Citroen, because making its appearance on the new Citroen C3 is the company’s ConnectedCAM. It uses a 120-degree wide-angle camera mounted behind the rear-view mirror to record video and still pictures onto its 128GB of built-in memory. It records video footage continuously, like a regular dashcam, while a button on the bottom of the unit allows you take a picture with a single press or save the video with a long press, although if the car detects an impact it will do this automatically. 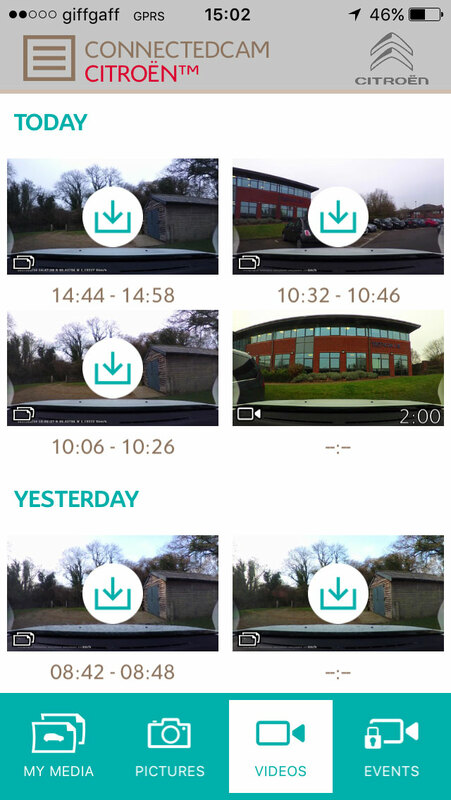 Together with a ConnectedCAM app on your smartphone, you can share the photos immediately to Facebook, Twitter, or via email, as well as download them to your phone. Coupled with the unit’s built-in GPS, if you’re prone to losing your car, the app will also pin-point exactly where you left it. You do have to connect to the camera via WiFi which is a bit of a faff – it doesn’t connect over Bluetooth with the car’s other functions, presumably for bandwidth reasons – but other than that the smartphone app appears remarkably polished. You can set the camera to save videos of between 20 and 60 seconds in length (the latter comprising 30 seconds before and 30 seconds after the event), with files recorded in 1080/30p at around 10Mbps, stored as MPEG4. A caption burned into the bottom of the clip shows the date, time, GPS position, and the vehicle’s speed, although it’s shown in km/h with no apparent way of changing to mph. There’s no audio, however, although video quality is pretty decent – certainly on par with most dashcams – and in the event of an accident, it could save untold arguments with insurance companies. For all the talk from premium manufacturers about connected this and autonomous that, kudos to Citroen for giving us a feature that’s useful every single day. 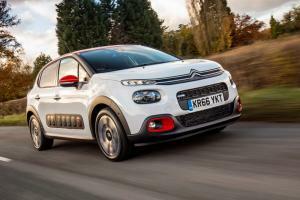 In fact, for a car that starts at just £10,995 it’s surprisingly high-tech, although you’ll need to move up to the £13,045 mid-range Feel model before some of the funkier gadgets start to become available. 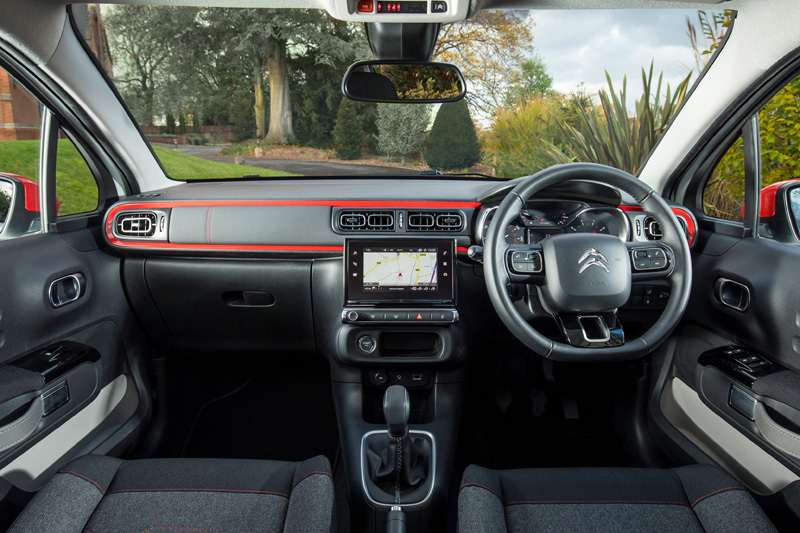 All but the base model get a 7-inch colour touch-screen as standard, and this is home to most of the car’s functions, including climate control. We’re not necessarily fans of this set-up, as adjusting the temperature requires too much hand/eye co-ordination and diverts your attention away from the road in a way conventional controls don’t. More welcome, however, is the inclusion of Apple CarPlay, while a respectable navigation system with TomTom Traffic updates is a £500 option. 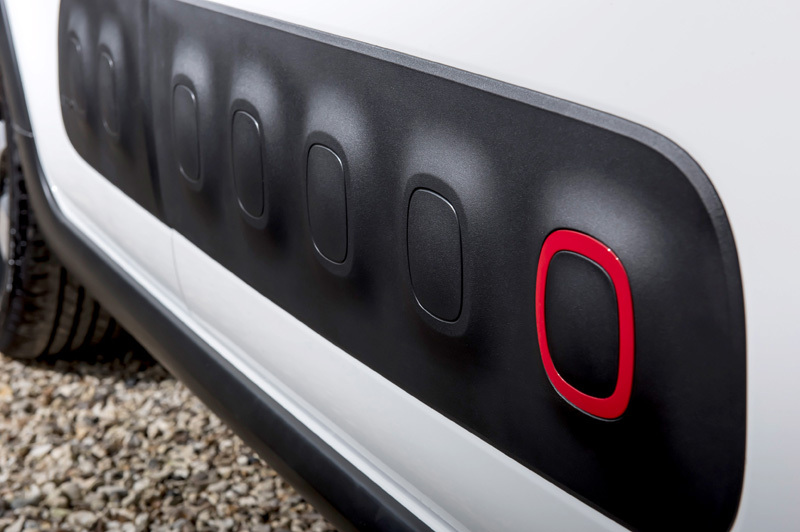 Range-topping Flair models also get a reversing camera, although its placement at the trailing edge of the tailgate means its view quickly becomes obscured by road grime. 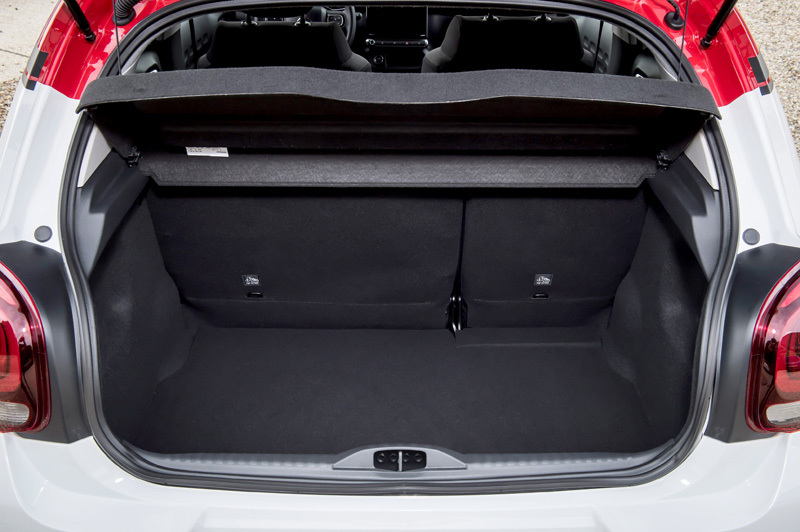 Cabin space is good up front but lacks legroom in the rear, and although we liked the light-coloured door bins that make it easy to spot errant parking change, for a car this ‘connected’ it’s a shame none of the various storage cubbies are large enough to accommodate a modern-day smartphone. The glovebox, meanwhile, is filled with electronics, leaving a tiny space that’s not even large enough for the handbook. 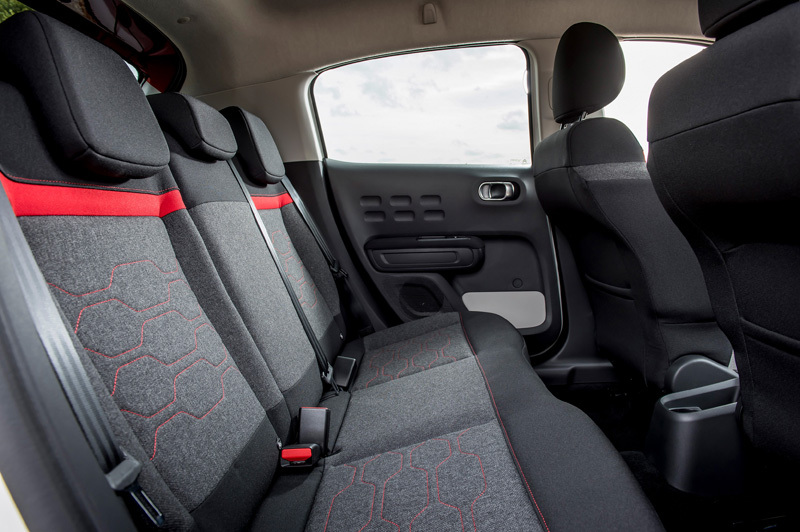 Still, the seats are comfortable, the steering wheel has a welcome range of adjustment, and the instruments are clear and elegantly lit. On the open road, the C3 drives in that typically French softly-sprung way, the suspension dealing quietly with large bumps and undulations, although it can make a bit of a racket when faced with sharper-edged pot-holes and speed bumps. 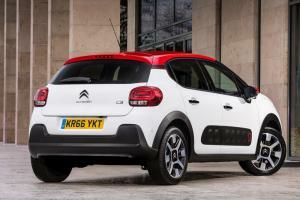 Steering is light and easy-going, which is perhaps what most people will expect from the C3, and the same could be said for the handling. 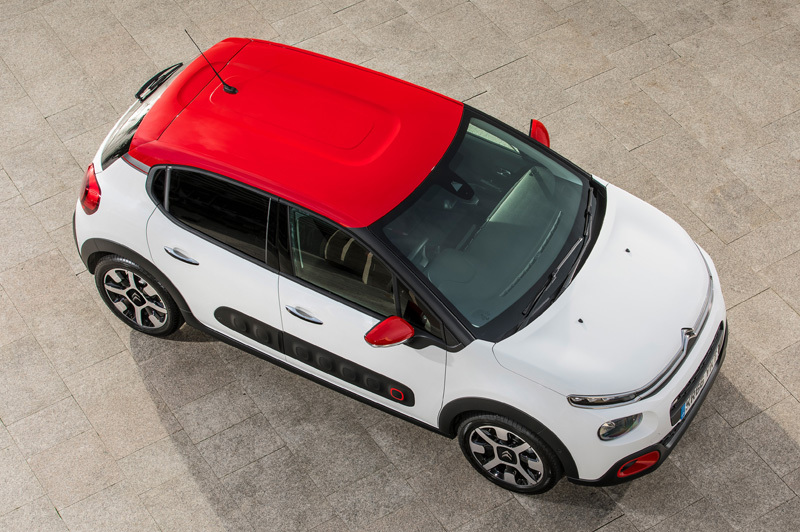 The C3 is available with a choice three 3-cylinder petrol engines with outputs ranging from 68 to 110hp, plus a pair of four-cylinder diesels with either 75 or 100hp. We spent a week with the BlueHDi 100 which, despite its modest power output also revealed useful torque from 1,500rpm and a willingness to keep things moving along amiably. Gearing from the five-speed manual is rather tall, though – 30mph requires 3rd gear to avoid labouring. Government figures suggest economy of up to 76.3 mpg, although during our testing we notched up an average of just over 56 mpg, with more certainly achievable on a long run. 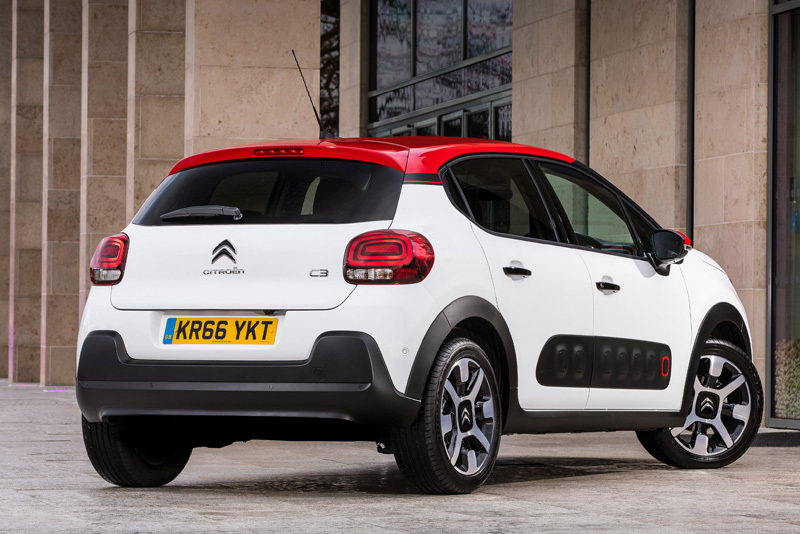 These days, Citroen bills itself as a brand focused on comfort, design and useful technology, and it’s easy to see how that has been translated to the new C3. It’s comfortable, ConnectedCAM is genuinely useful on today’s roads, and you can customise the C3 to within an inch of its life with options such as a two-tone roof, interior ambience packs, and even the trolley-dodging Airbumps from the C4 Cactus. 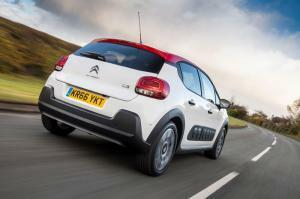 Sure, the C3 has its ergonomic foibles. 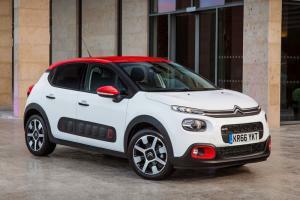 But then it wouldn’t be a Citroen without them. And in any case, it more than makes up for it with a generous helping of charm. ConnectedCAM app is remarkably polished. Speed burn-in is kmh only.